When it comes to must-dos, moisturizing your skin is right up there with brushing your teeth. But why is it so crucial? "It makes your skin look fresher and more dewy," says D'Anne Kleinsmith, MD, a dermatologist in West Bloomfield, Michigan. "Think of it like putting a raisin in water. As soon as it absorbs the moisture, it plumps up and looks better." But lotions and creams are also key to skin's health: They protect your body's largest organ from moisture vampires (wind, heat) and other environmental assault. "Moisturizers increase skin's water content and repair its barrier," says Jeannette Graf, MD, a dermatologist in Great Neck, New York. The result? Healthy, gorgeous skin! "The best time to apply moisturizer is right after a wash when skin is damp, so you trap the moisture on its surface," says Karen Kim, MD, a dermatologist in Chestnut Hill, Massachusetts. It's fine to lube up between washings, too--"like putting lip balm on dry lips," Dr. Kleinsmith says. 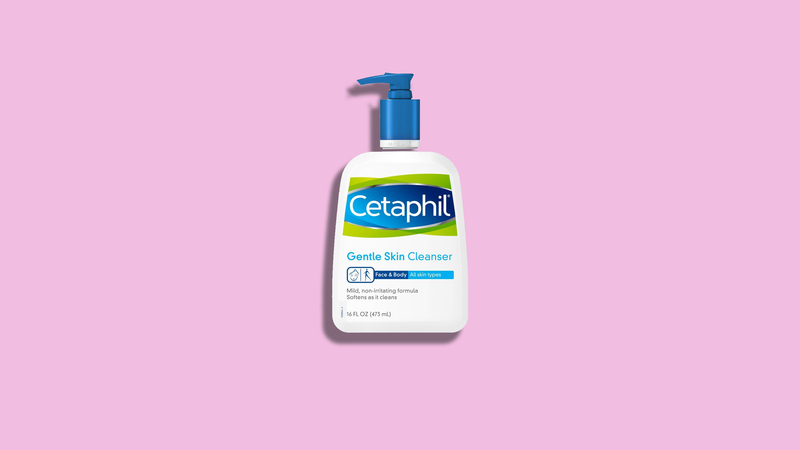 "Moisturizing skin that's not damp will still make it look and feel better." Give your fingers and palms a good lathering to prevent the introduction of any potentially irritating or pore-clogging dirt or bacteria onto your face. Next, pat a small dab of moisturizer onto your cheeks, forehead, chin, and nose (skipping oily areas). Give moisturizer at least two minutes to dry and penetrate skin before moving on to makeup. "When your skin is well moisturized, it's dewy and light bounces off it," Dr. Graf says. "If it's shiny, that means it's crossed the line into greasy. If your skin looks dull, chalky, or ashy, it needs a more effective moisturizer."